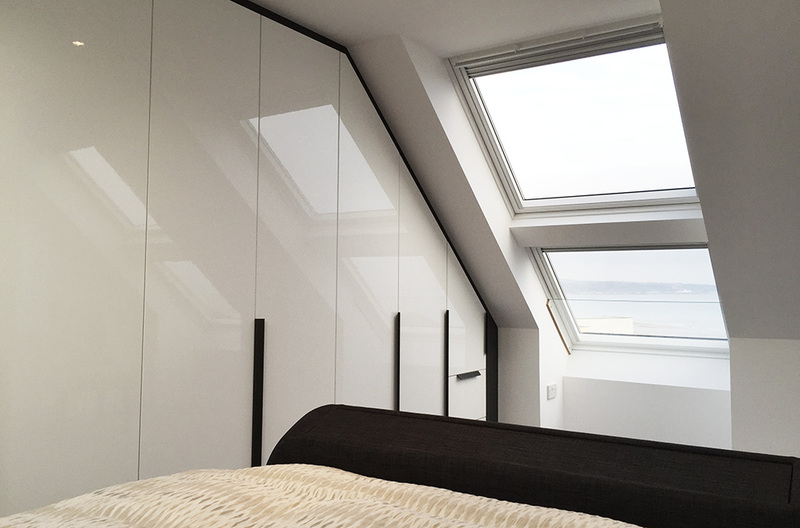 Stunning bedroom furniture in gloss white that maximises the use of storage space. Premier Bedrooms provided us with an excellent service from start to finish. 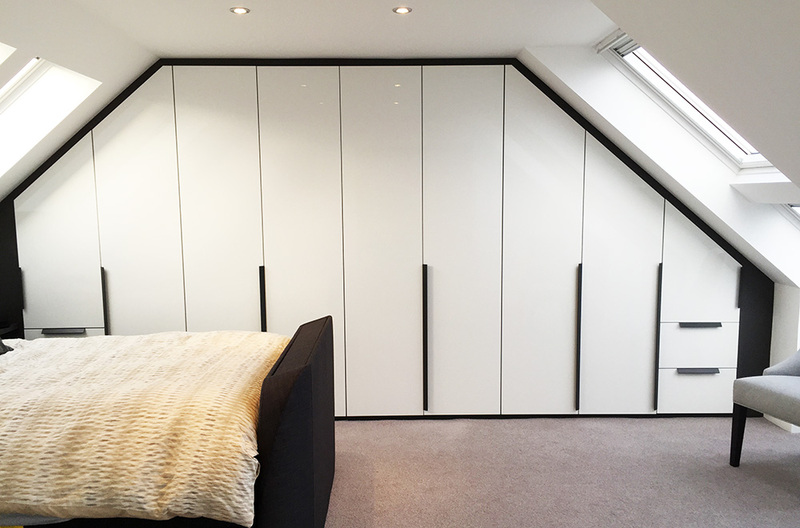 Our wardrobes arrived and were fitted as planned. One door had a slight fault but a new one was ordered and fitted without issue. Michael and his team should be very proud of their professionalism and attention to detail. 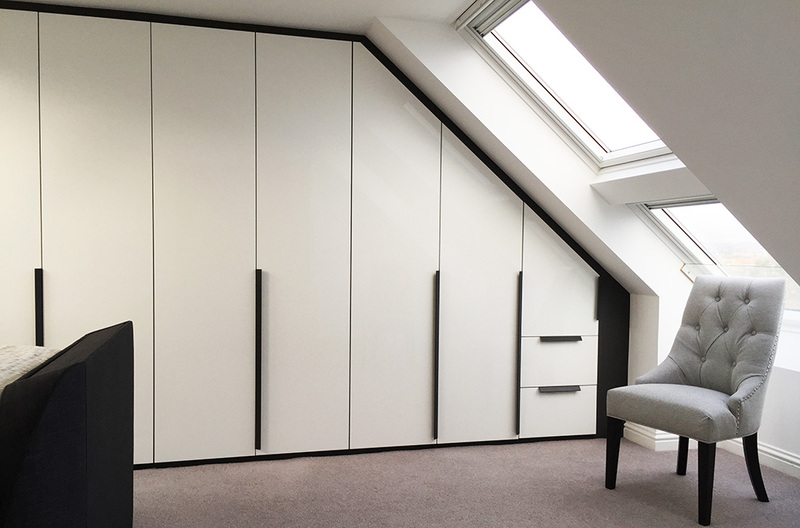 The service we were given was second to none – we would of course highly recommend them to anyway considering purchasing great quality wardrobes.